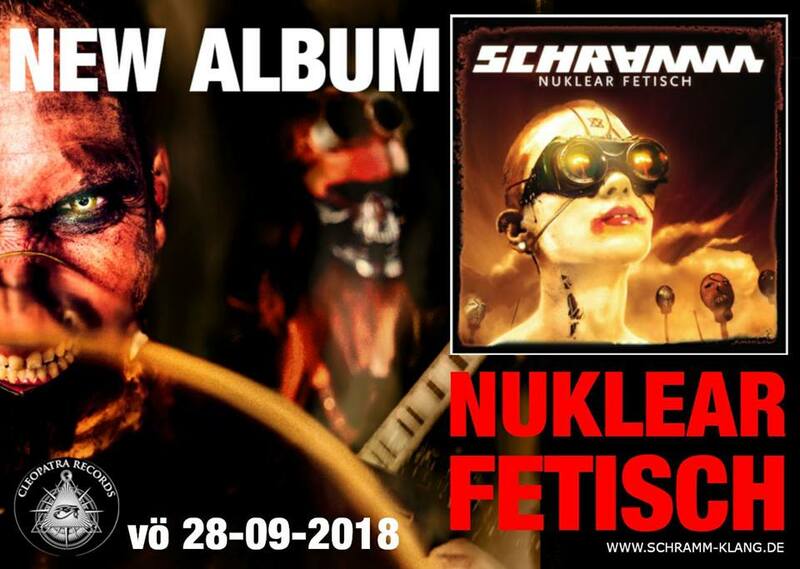 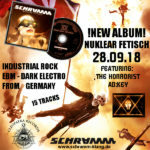 Release of our 2nd Longplayer “ Nuklear Fetisch “ on 28th of September 2018. Copyright SCHRAMM, 17454 Zinnowitz, Usedomer Kunsthaus © 2019. All Rights Reserved.